• Self-contained apartments: majority of rents in the project are below the 80th percentile*. • Retirement facilities (facilities providing shelter and support services): majority of rents in the project are below the 80th percentile* for the same project type and service level in the market. • Licensed care and special purpose facilities: majority of the beds are receiving per diem subsidies aimed at reducing shelter costs and term of subsidy is less than the amortization of the mortgage. • Single room occupancy: majority of the units in the project rent for less than 60% of the median rent for one-bedroom units in the market. • Self-contained apartments: majority of rents in the project are below the 65th percentile*. • Retirement facilities (facilities providing shelter and support services): majority of rents in the project are below the 65th percentile* for the same project type and service level in the market. • Licensed care and special purpose facilities: majority of the beds are receiving per diem subsidies aimed at reducing shelter costs and term of subsidy is equal to the amortization of the mortgage. • Single room occupancy is not eligible under Level 2. 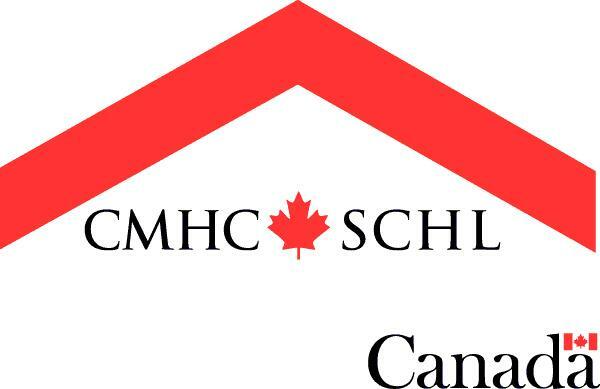 • Projects receiving funding under the federal-provincial/territorial Affordable Housing Initiative (AHI) agreements. • Other projects will be considered that have a similar risk profile to AHI funded projects provided the rents are at levels targeted to meet the needs of households on or eligible to be on a social housing waiting list (generally at or below the 50th percentile* of rents for similar units in the same market). Note: Some conditions and limitations will apply to the above mentioned products as per lender and insurer guidelines ….please contact us to discuss details.